Meals on Wheels are delivered hot, every day to your door at lunch time. 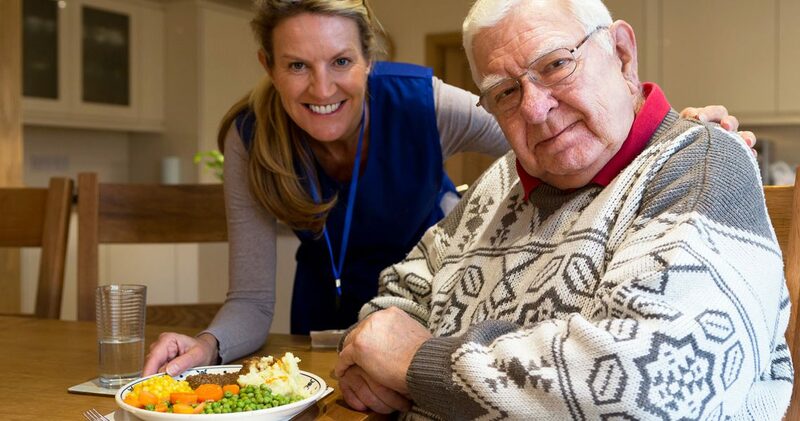 Meals on Wheels Waiheke is a support service that prepares and delivers a hot midday meal to eligible people living at home, and who, because of their age, illness or disability, are unable to prepare their own meals and maintain their nutritional status. Meals are prepared fresh every day (M-F) in our local commercial kitchen. 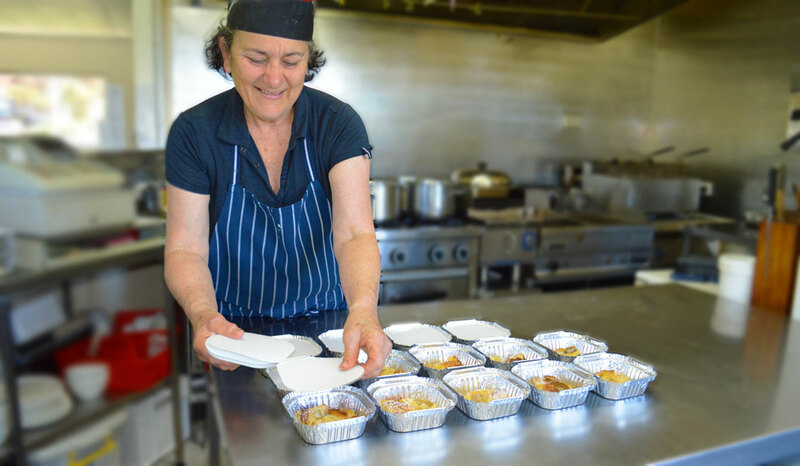 The team then deliver the meal directly to your address, whilst keeping it hot in a sealed container. The meal consists of a main and a dessert and specific dietary requirements can usually be catered for, e.g. Vegetarian or Pescetarians etc. For more information please call 09 372 6195 or contact us if you have any questions. 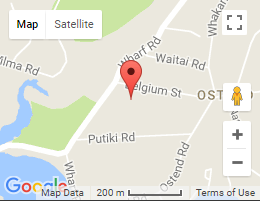 All meals from Waiheke Health Trust are at a charge of $8 per meal, this is partly subsidised by the Auckland DHB.